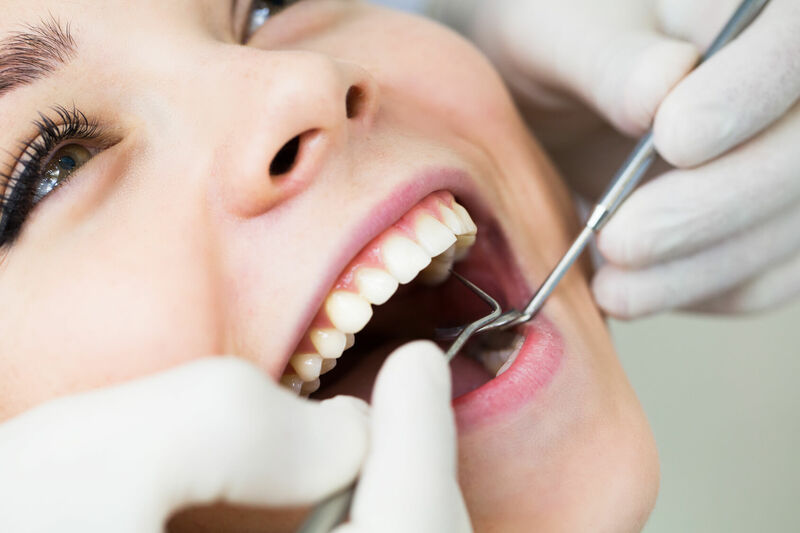 Restorative dentistry is the study, diagnosis and integrated management of diseases of the teeth and their supporting structures and the rehabilitation of the dentition to functional and aesthetic requirements of the individual. Restorative dentistry encompasses the dental specialties of endodontics, periodontics and prosthodontics. Such treatments include: Crown and bridges, Veneers,Root canals, fillings, inlays/onlays, dentures, partials and many other procedures.